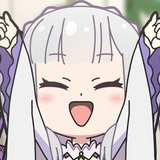 The manga features Hina Tsurugi, a first-year student at a coastal high school. 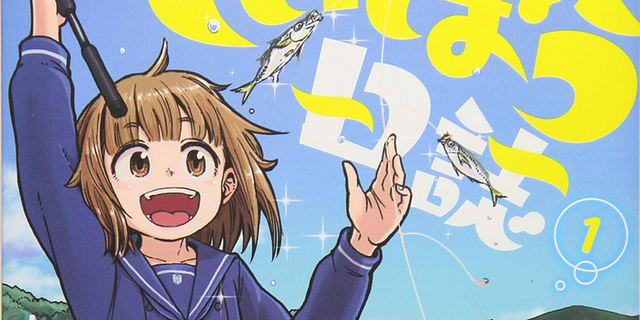 Usually an indoors type, she finds herself joining her school's fishing club. 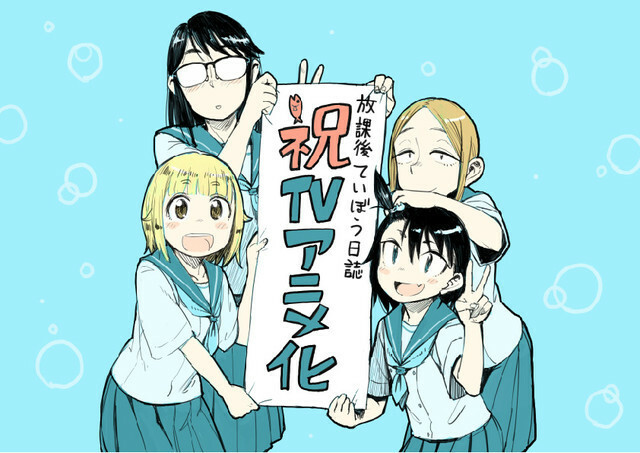 Kosaka calls the upcoming anime adaptation a dream come true, thanking the manga's devoted readers. 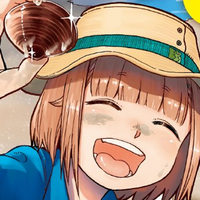 Kosaka also hopes the anime will help people appreciate the sea and the pastime of fishing.